The fitness industry in the United States is booming. Over 54 million people pay for gym memberships each year, Visits exceed 5 billion. Memberships have grown over 18% since 2008 and are showing no sign of slowing down. That means the need for lots of places to work out, to the tune of over 34 thousand fitness clubs. Combined these facilities bring in over $24 billion in annual revenue. According to the CDC, in the U.S. nearly 70% of people over the age of 20 are overweight. Attention and awareness for the importance of exercise and a healthy lifestyle is increasing and driving people to take action. Along with increased visits to traditional gyms, consumers that have shied away from those are finding other options. This includes boutique workout studios like OrangeTheory and CrossFit, outdoor boot camps and video do-it-yourself programs. According to business intelligence provider IBISWorld, it is a fragmented and competitive industry. No company holds a market share greater than 5 percent. 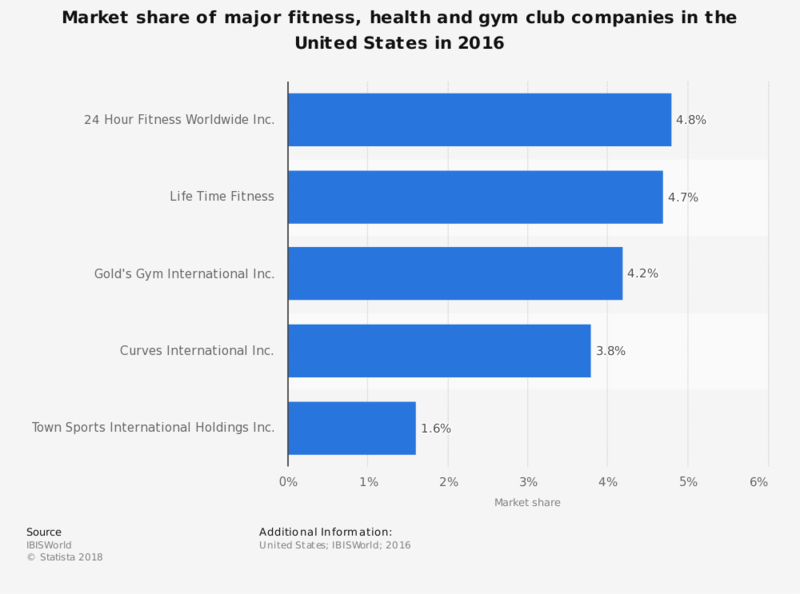 Fitness & health clubs outside of the top 5 make up over 80 percent of the market. 24 Hour Fitness is one of the largest competitors in the United States. 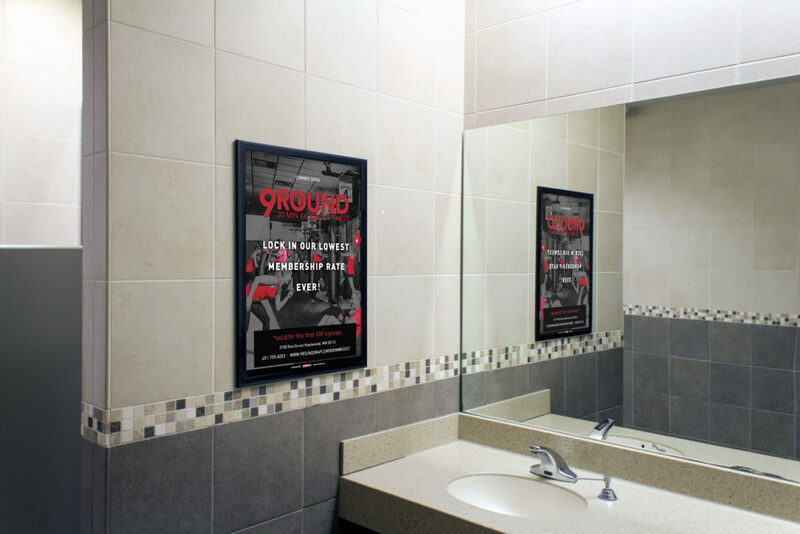 Seeing the growing popularity of smaller specialized studios, they decided to work with an out-of-home advertising agency to promote its boutique-like programs to its members and people going to boutique gyms. According to an MMA case study, the campaign combined geo-fenced mobile ads and OOH units located within a five-mile radius of 24 Hour Fitness clubs. Results: The mobile strategy in conjunction with the OOH targeting helped deliver hyper-local messages. The mobile campaign metrics gathered by 24 Hour Fitness revealed that combining mobile retargeting with the OOH campaign was a highly effective marketing strategy. Mobile click-through rates delivered in areas with OOH advertising were double the industry standard. The results of the study showed an increase of over 200 percent in visitation rates to 24 Hour Fitness clubs in both L.A. and San Francisco.